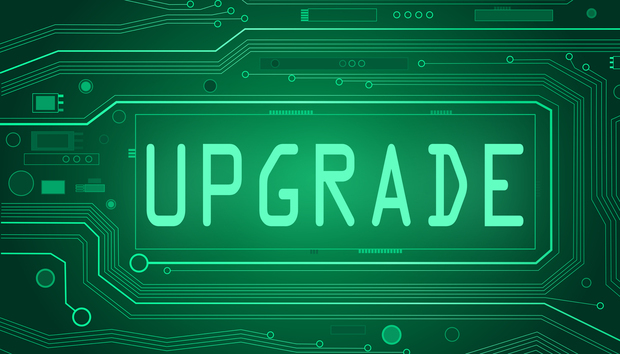 Nginx is upgrading the commercially supported version of its popular Web server, fitting it with new HTTP/2, authentication, and caching capabilities. Nginx Plus Release 8, being unveiled today, backs HTTP/2, which overcomes the performance and scalability limitations of the predecessor HTTP protocol. Users can deploy Nginx in front of an application, and the Web server deals with the complexity of HTTP/2. They get the benefits of a faster, more secure protocol, while websites go faster and the user experience is better, according to Owen Garrett, head of product at Nginx. Though HTTP/2 support has been available since September in an early release format in Nginx open source and commercial Web servers, it's now considered production-ready. Also in release 8 is a preview of the OAuth2 authentication technology, which can offload authentication processing from application servers. "Building authentication into each individual microservice is a huge burden on the developer," Garrett said. "We're building an authentication engine into Nginx itself." This means that developers no longer have to be concerned with adding authentication code. While not yet recommended for production, the engine represents Nginx's direction for authentication. The company expects to have a complete authentication gateway within the next few Nginx Plus releases happening this year. Also featured in release 8 is a persistent upstream configuration API. This allows for removal and addition of upstream servers without restarting Nginx, assisting with autoscaling and service discovery. Changes made with this API now can persist across a reload. "[Persistence] makes [this capability] much more useful in a microservices environment and we're publishing solutions to show how to leverage this API," with service databases such as Consul, Garrett said. HTML5 video caching in Release 8, meanwhile, helps with caching in the delivery of HTML5 video files. Users will be able to view video files quicker and use less bandwidth in transferring video files around the cache, Garrett said.